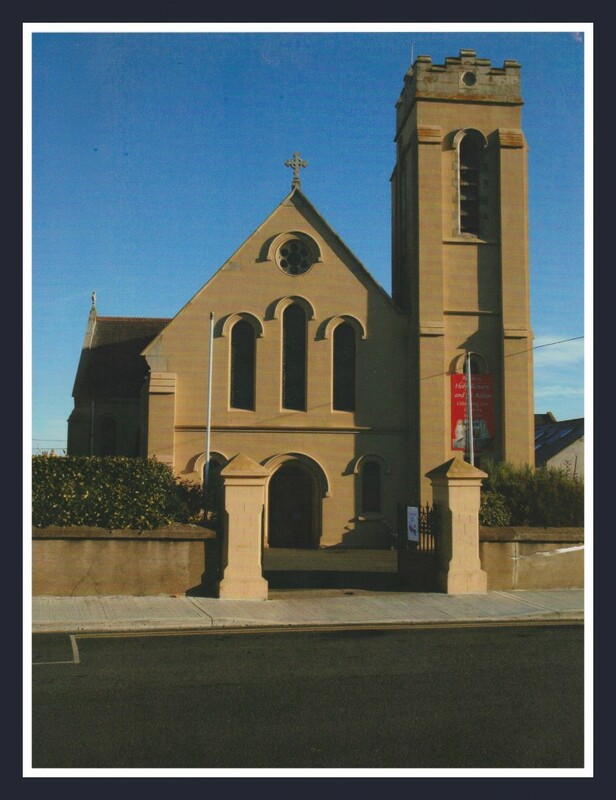 This is the Holy Rosary Church in Greystones. Holy Rosary is beside our school. rented land for the church from Mr. La Touche for £25 per year. At first the church was an iron pre-fab. This building was destroyed by a storm in 1903. A wooden chapel was built by Mr. Kinlen. He began work on the building that is there today began in 1903. Early photos show a church with a copper spire. because it was thought it might topple over. You can read about the inside of the church HERE on the Holy Rosary website. There are beautiful stained glass windows in Holy Rosary Church. Two of them are by Evie Hone. The work was done in 1948. Click on THIS LINK to learn more about Evie Hone. This is a primary school project about the local history of Greystones. 1. We aim to be accurate. If you spot any mistakes please tell us and we will correct them. 2. We would love to hear any extra information you might have about the local history of Greystones. 3. We have tried to credit all our sources. If we have missed any please tell us and we will put it right. 4. If you have any questions about the history of Greystones ask us and we will try and find out the answer. 5. We would welcome your comments, suggestions and advice.